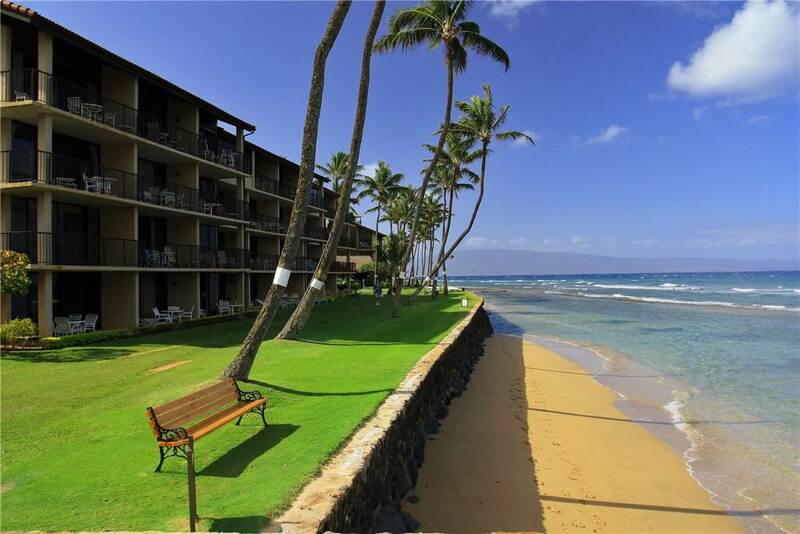 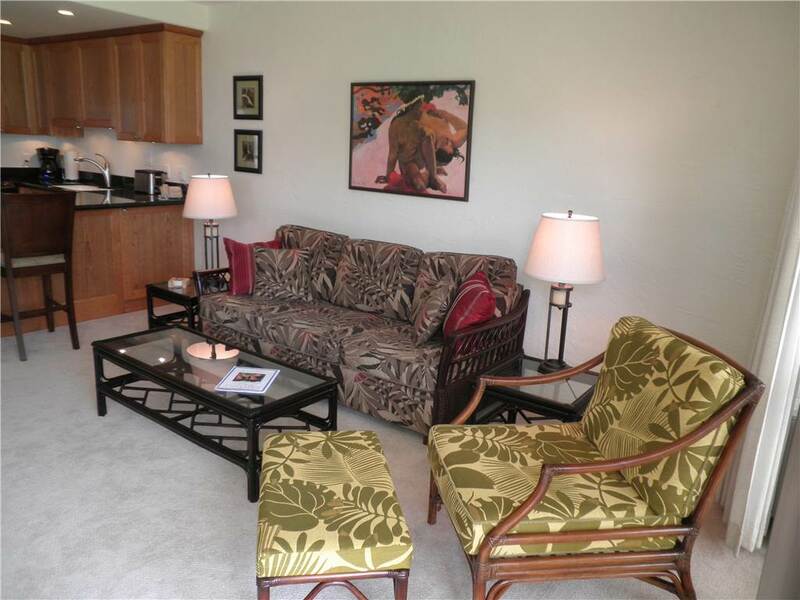 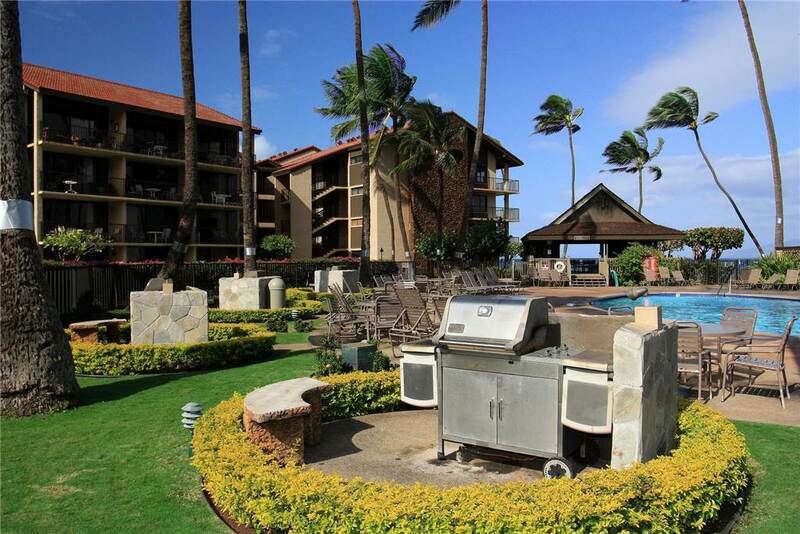 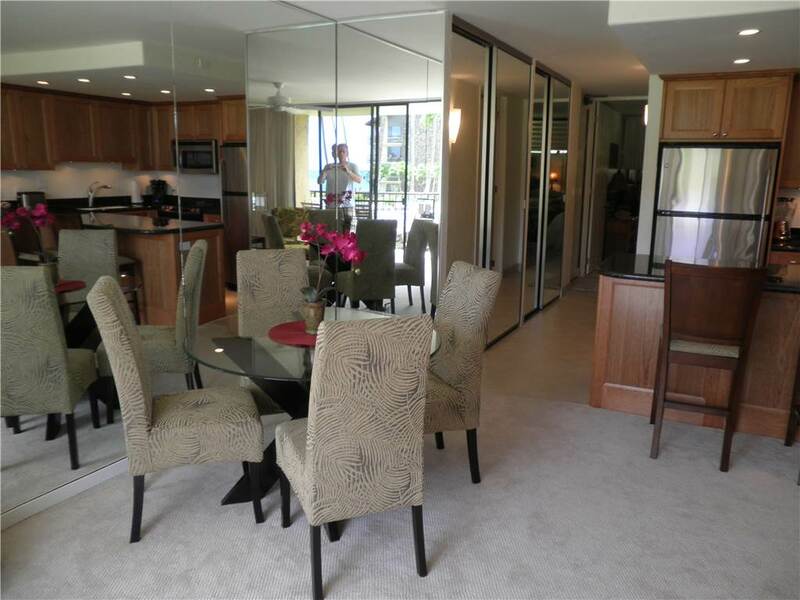 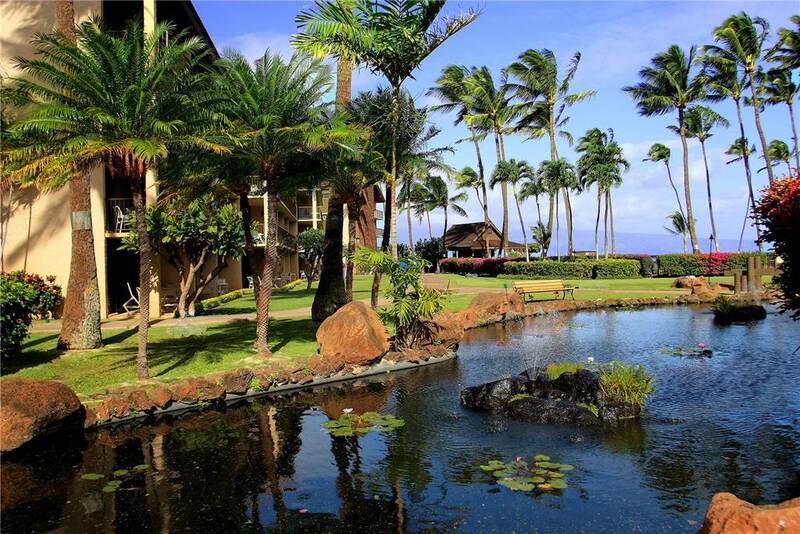 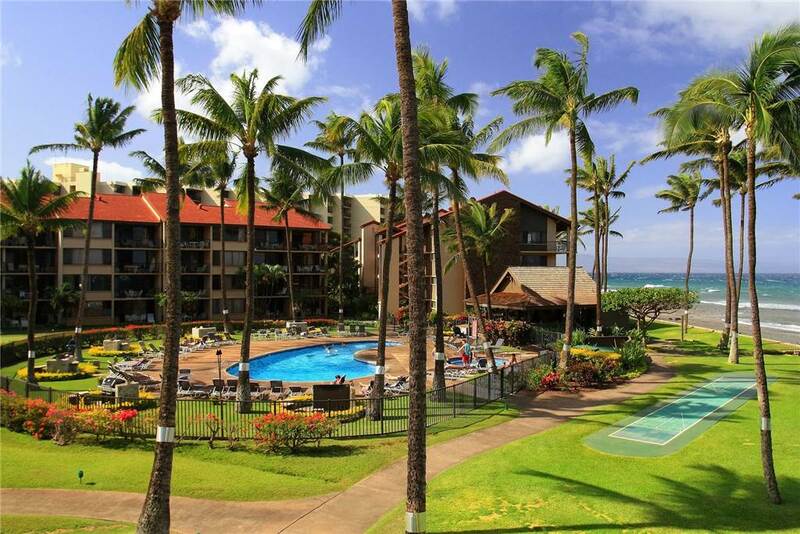 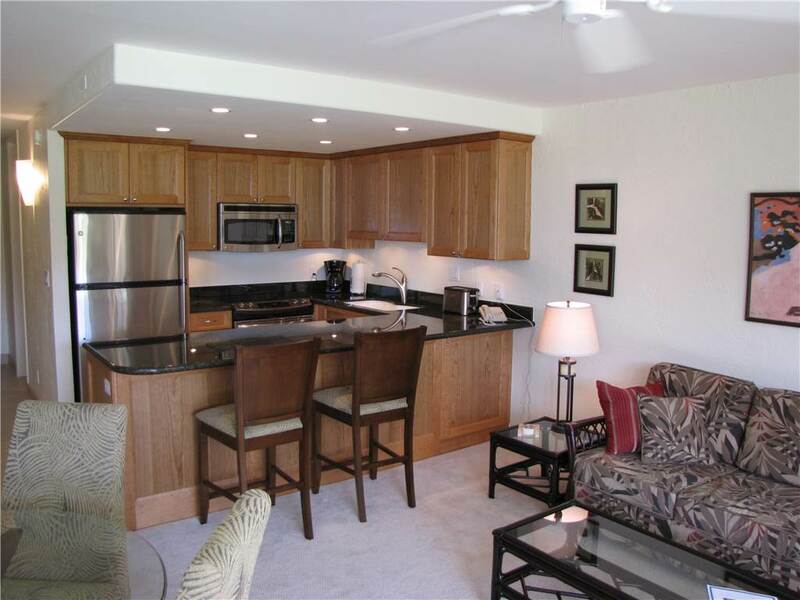 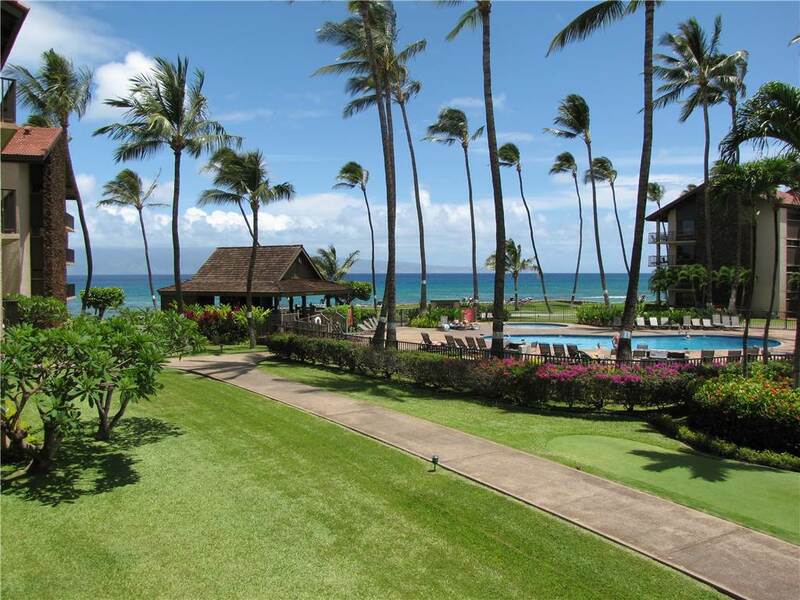 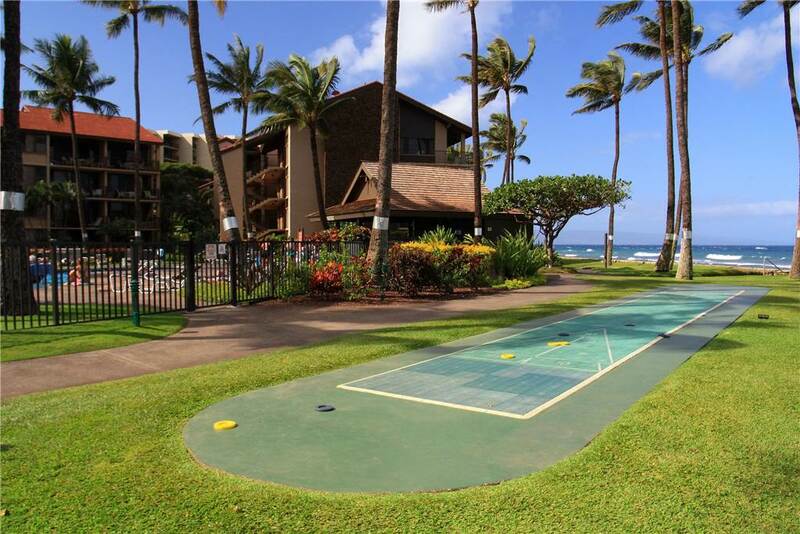 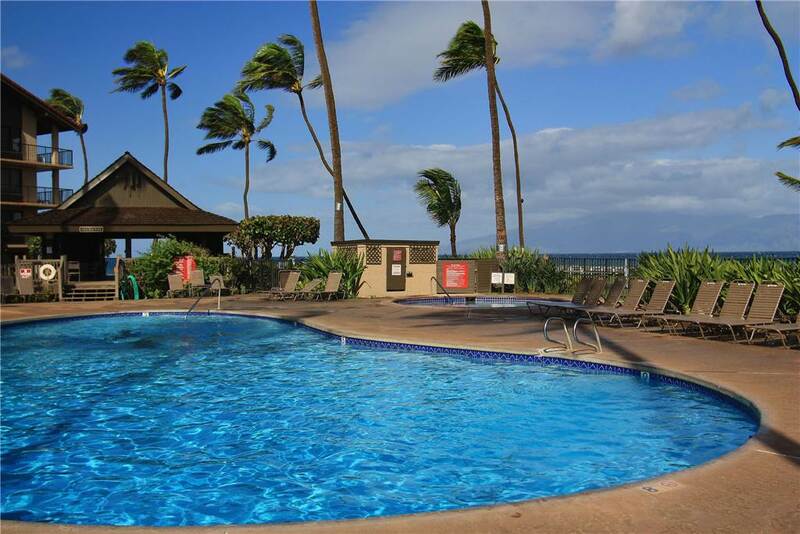 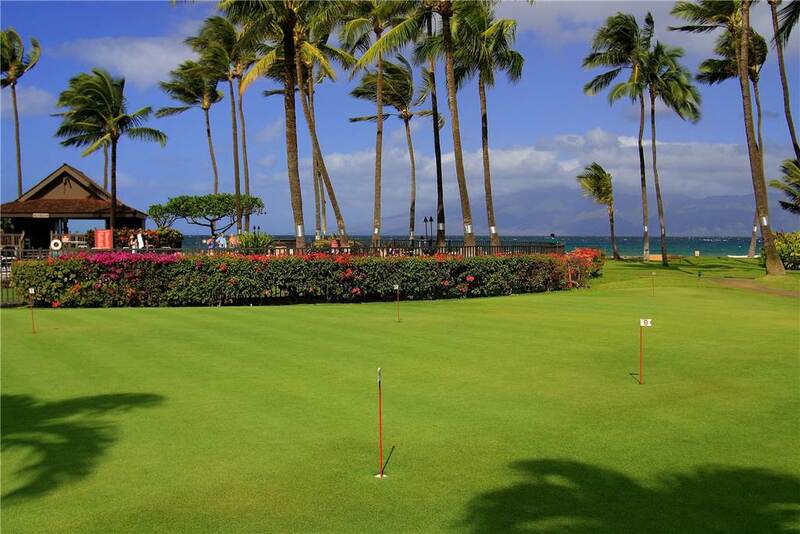 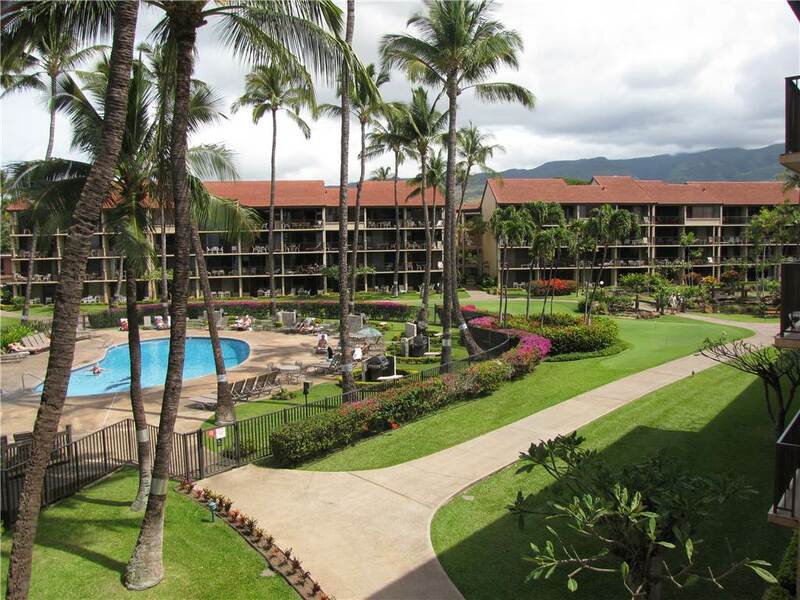 This 1 bedroom, 1 bath remodeled ocean view condo at the beautiful Papakea Beach Resort in North Kaanapali in located in building E, on the North side of the complex. 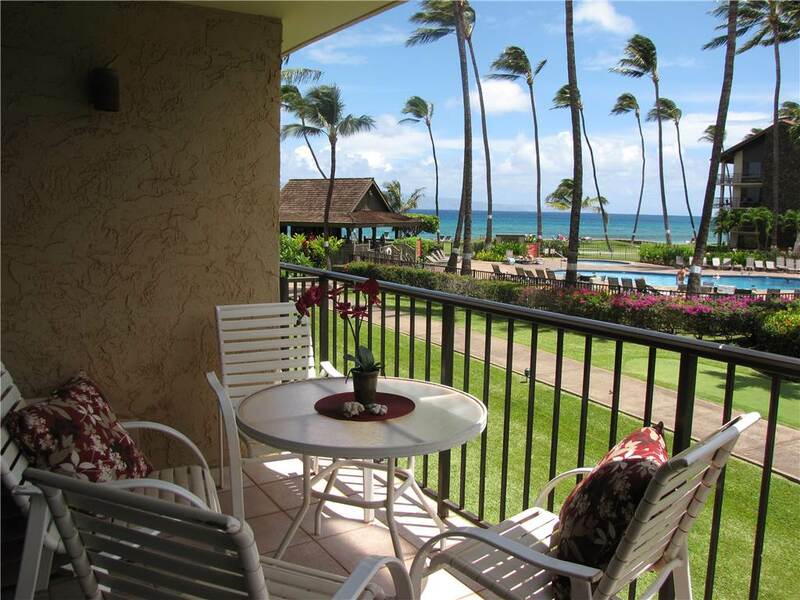 The second floor location is great for privacy as well as spectacular views of the well maintained grounds and ocean. 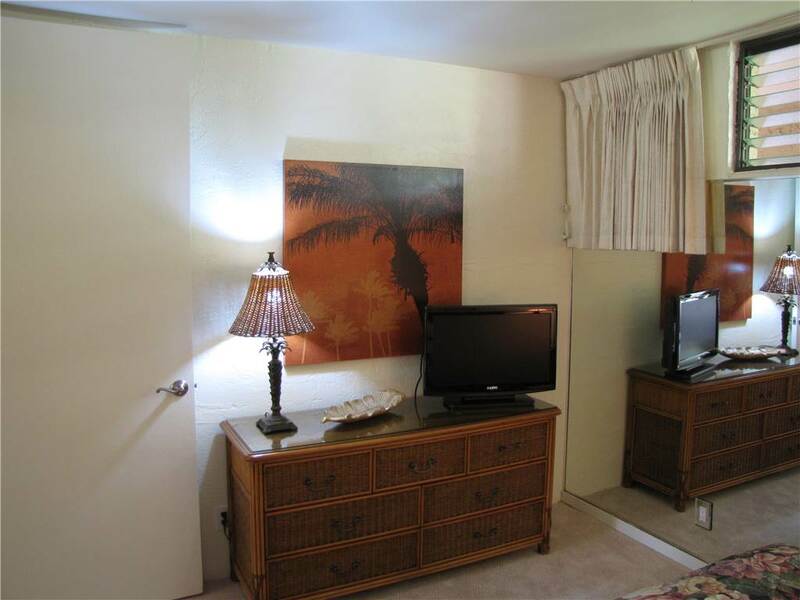 A window air conditioner does well to keep the whole condo cool. 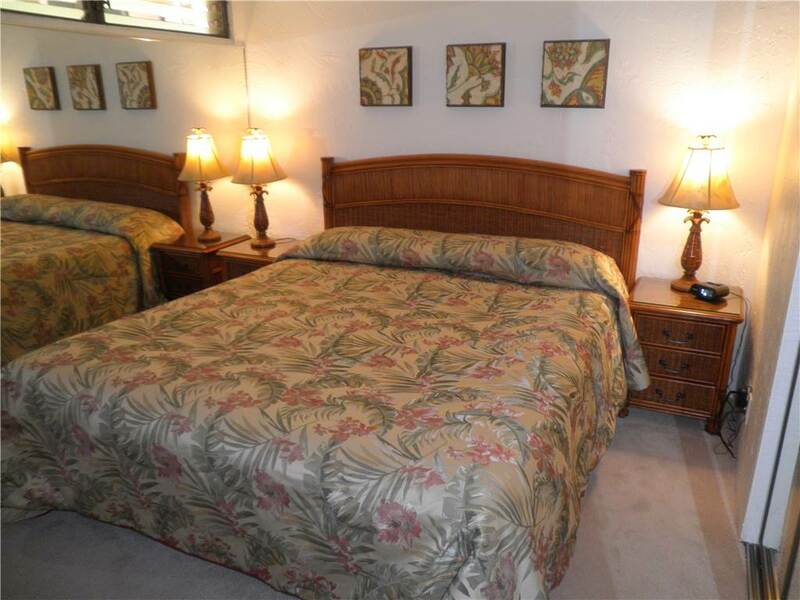 Both the living room and bedroom have flat screen TV's and DVD's can be viewed in the living room. 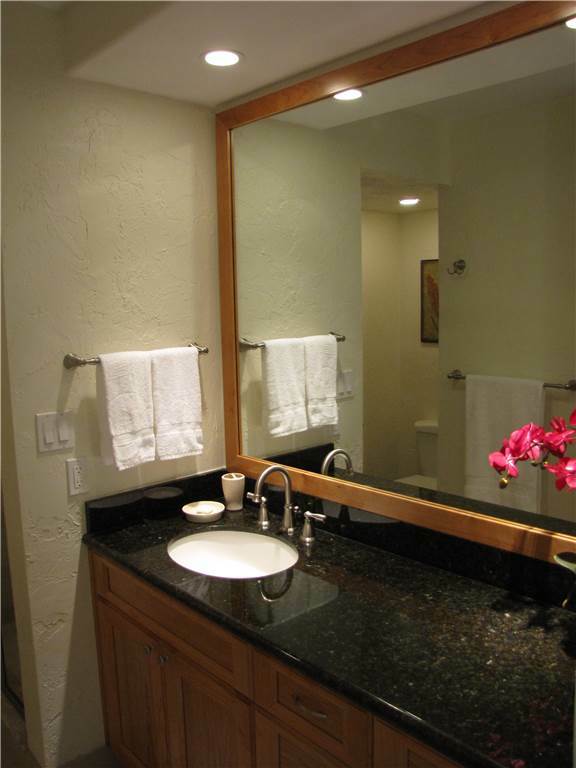 A balanced blend of contemporary and traditional island style furnishings compliment the tile, granite and stainless steel used to remodel the kitchen and bathroom. 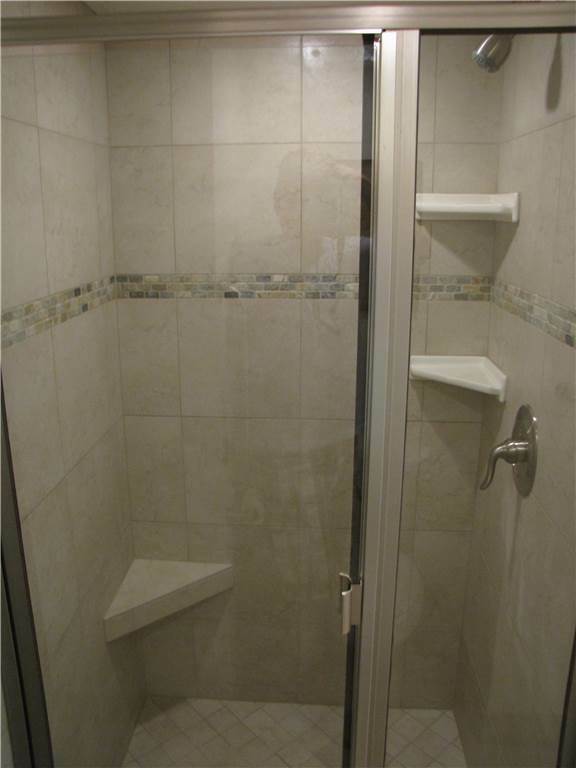 Tiled stall shower only-no tub. 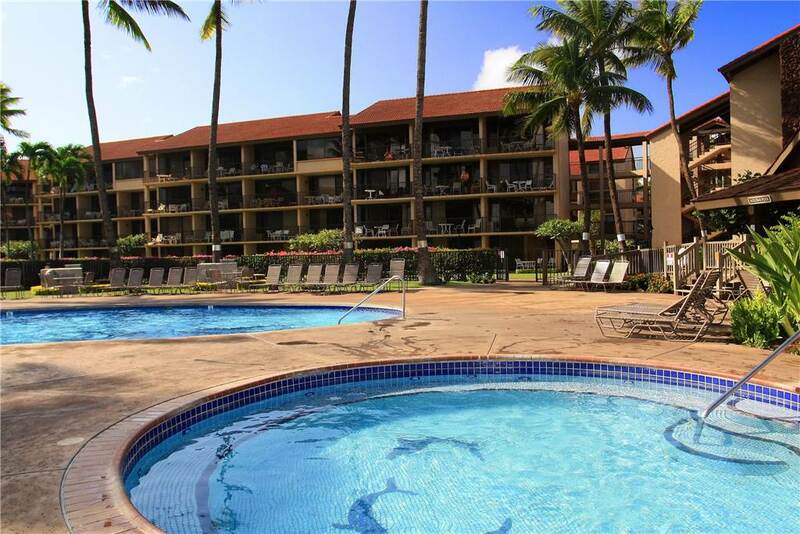 Bring your laptop and enjoy free wireless internet access. 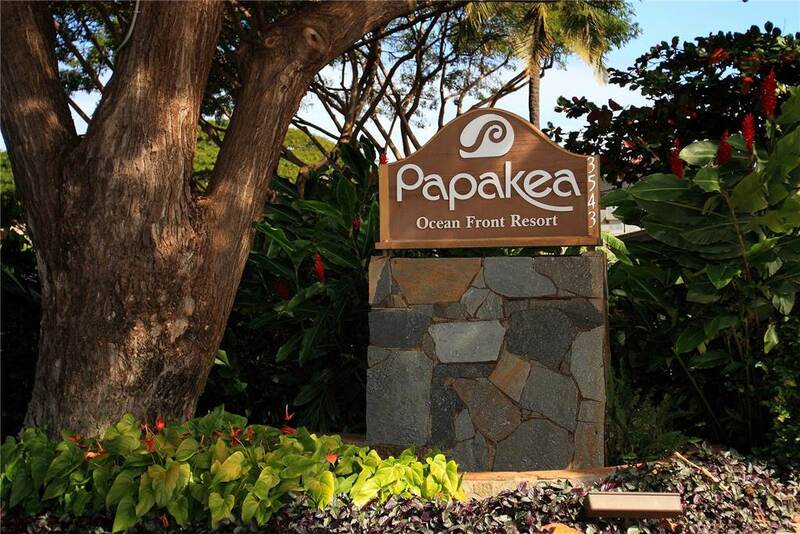 $1/phone call will apply to all calls. 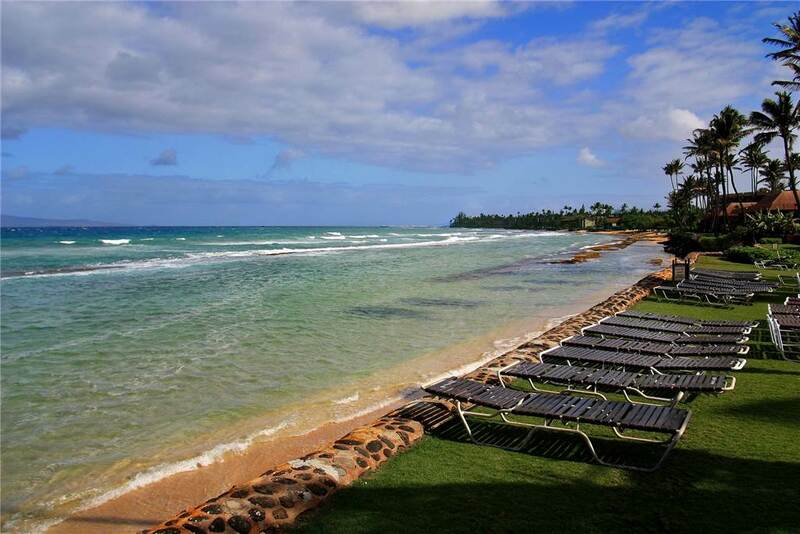 HI Registration #W5176314-01. 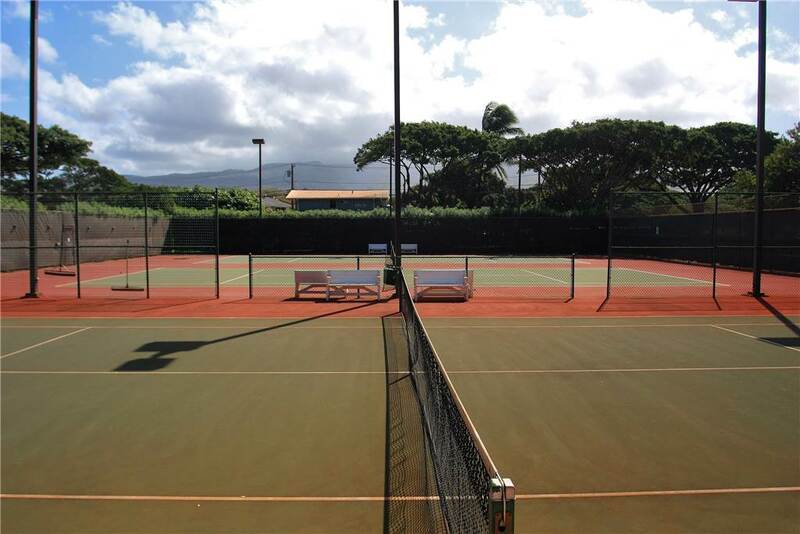 Effective 7/1/14 a $15/day Facilities Use Fee (with a 10 day $150 maximum) will be collected at check out, payable to the front desk.